PHILADELPHIA, April 2, 2019 /PRNewswire/ — CRF Bracket will host a complimentary half-day educational seminar on April 24th in Cambridge, MA, to share industry insights on patient-first technology in clinical trials. As mobile technology use in clinical trials becomes ever more prevalent, most notably in collecting electronic clinical outcome assessment (eCOA) data, best-of-breed vendors are going above and beyond standard industry features to push the boundaries on what is possible. Keynote speaker, Kelly McKee, Head of Patient Recruitment at Vertex Pharmaceuticals, will use her wealth of industry knowledge to discuss how to treat patients as customers. Kelly, well known to Boston audiences for her activity in this area, has over 18 years’ industry experience with previous roles at Lilly, Merck, and Sanofi-Aventis. She was named Clinical Researcher of the Year by Pharma Times in 2012 and one of Centerwatch’s Top Innovators in 2018. To learn more about CRF Bracket’s solutions for eCOA, eConsent, Patient Engagement, IRT, Clinical Supply Management, and Endpoint Quality scientific and data support services, visit www.crfhealth.com and www.bracketglobal.com. 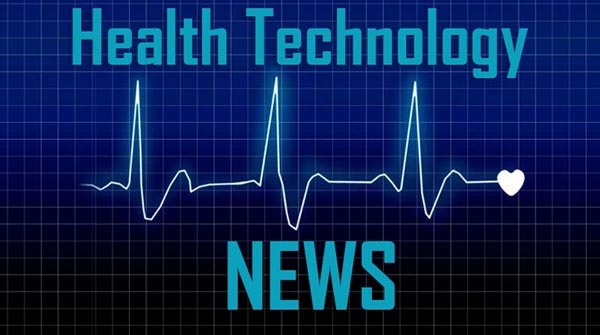 CRF Bracket was formed in 2018 by the merger of CRF Health and Bracket to provide life science companies with patient-centric technology solutions that advance clinical research and transform the patient experience. The company’s solutions include electronic clinical outcome assessments (eCOAs), eConsent, patient engagement, interactive response technology (IRT), clinical supply forecasting and management, and endpoint quality services that combine advanced analytics and therapeutic area-specific scientific consulting. CRF Bracket’s applications are trusted by pharmaceutical companies of all sizes, including all of the top 20 pharmas, as well as CROs, biotechs, and academic institutions on over 4,000 global clinical trials. For nearly 20 years, CRF Bracket has been committed to helping life science companies bring life-changing therapies to patients and communities around the world.